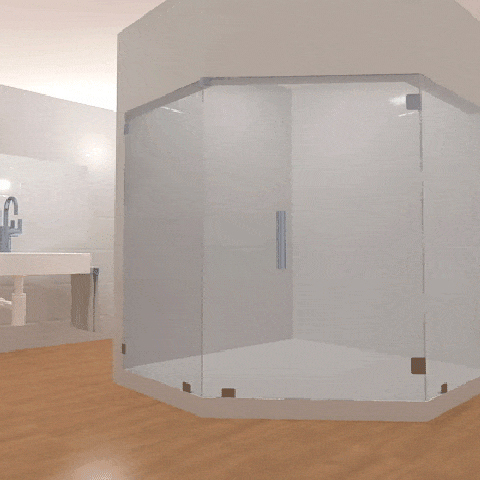 The way the door swings is going to fit your bathroom perfectly! 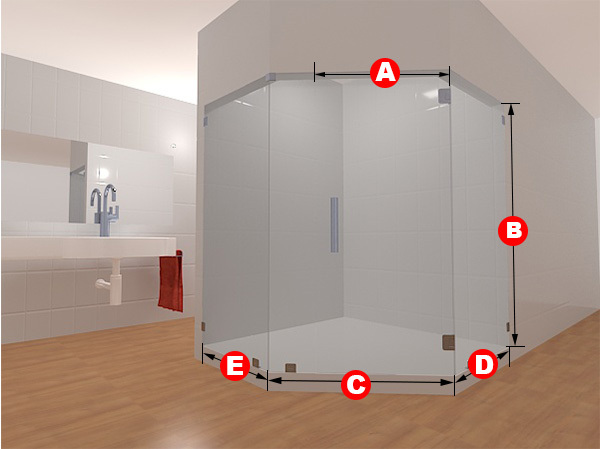 The Neo-Angle Layout 11 frameless glass shower door set is perfect for your restroom, in both style and appearance. 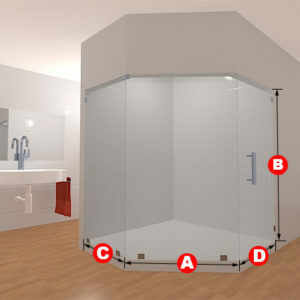 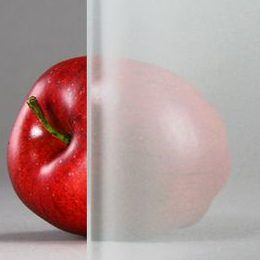 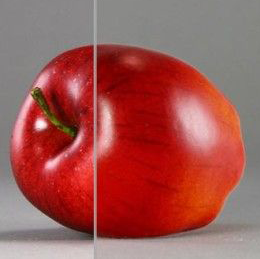 The glass can be made to be either clear or frosted and whatever dimensions you specify that you need. 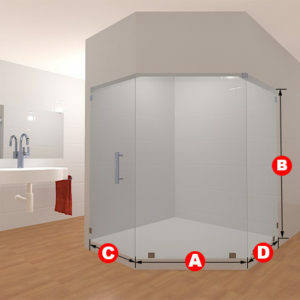 Included in this package are four glass panels, two glass to glass hinges, four glass to floor clamps, and two glass to wall clamps and a handle. 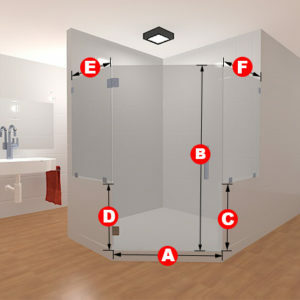 Included in this package are four glass panels, two glass to glass hinges, four glass to floor clamps, two glass to wall clamps and a handle.